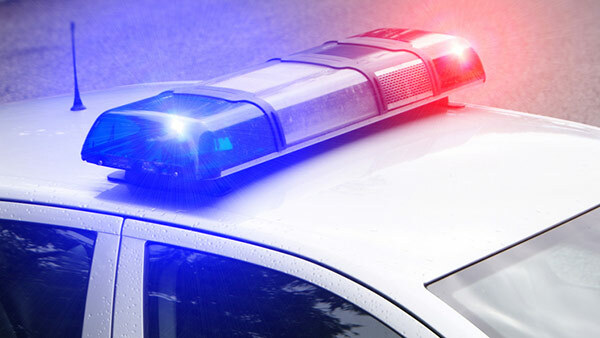 DOLTON, Ill. (WLS) -- The manager of a Dolton liquor store was wounded during an armed robbery attempt Friday night, police said. An armed suspect with a T-shirt covering his face entered Greenwood Liquors at about 9:45 p.m. intending to rob the store, police said. The manager, armed with a pistol, saw the suspect walk in. The gunman saw the manager pull out his weapon and fired at the manager, hitting him in the arm before fleeing, police said. Dolton police officers in the area saw the suspect flee the parking lot in a vehicle at a high rate of speed. Police pursued the suspect until 147th and Wood streets in Harvey when the suspect's vehicle hit a fire hydrant. The suspect fled on foot and was not located after a search by multiple agencies. The manager of the liquor store was transported to St. Margaret Hospital, where he was treated and released.